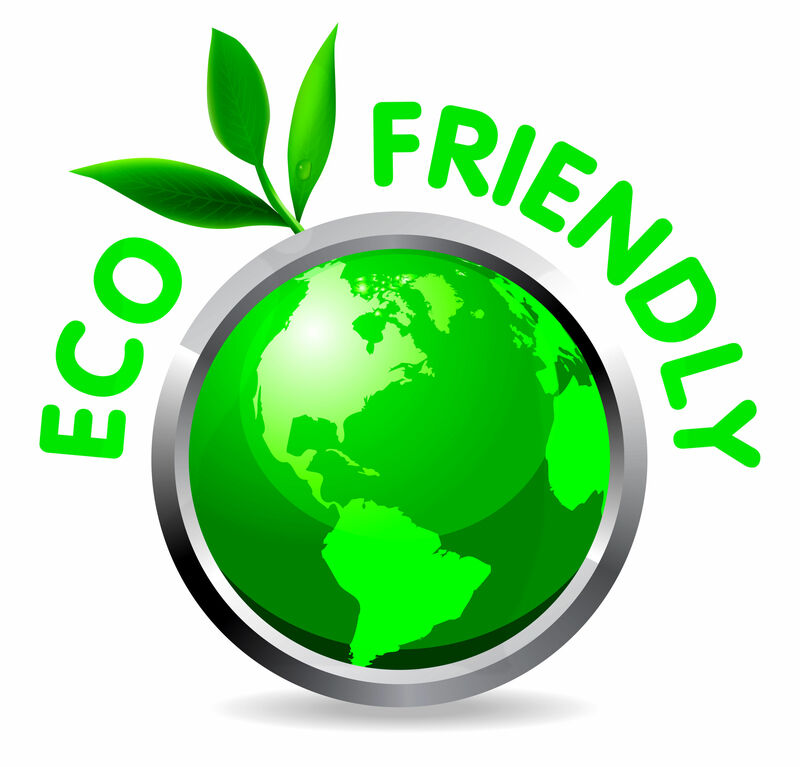 Eco Quartierism is your eco-friendly transportation service in the heart of GTA Toronto. We believe in preserving nature to the fullest and to ensure that we tend to use cars that emit the least amount of fuel in the air. Most of our cars are battery powered from exclusive models such as Tesla. The Eco quartierism also has an aim to be the first of its kind to bring solar powered transportation service. You can read more about that in our website. There are many reasons why you should choose use as your number one transportation company. The foundation of the company was built on the fact to be different and unique and bring something ot the table that no other company in GTA or Ontario has ever done. Which is to be eco-friendly. Keeping that in mind, we have laid our services in aligning with these principles and you can also take part in our various sponsored programs. Eco Qaurtierism does not only focus on transportation services. We also have many sponsored events related to conserving the environment and also take part in many green initiatives. To know more about services, you can contact us via email or calling us. We would be more than happy to hear from you!